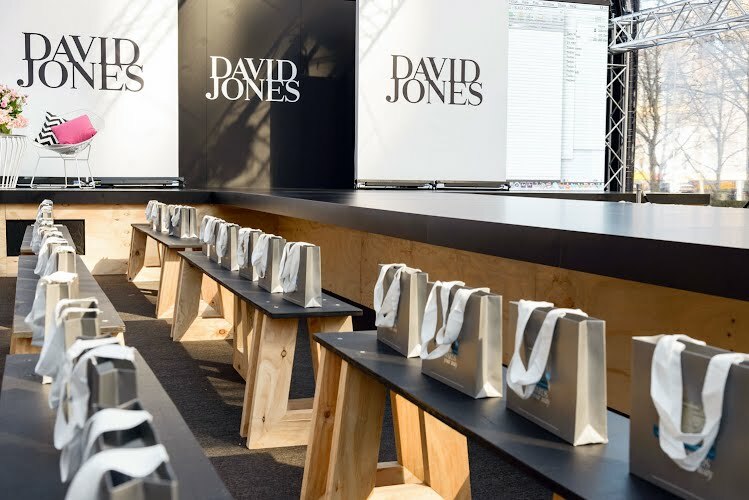 Event interior design, spatial planning and production. 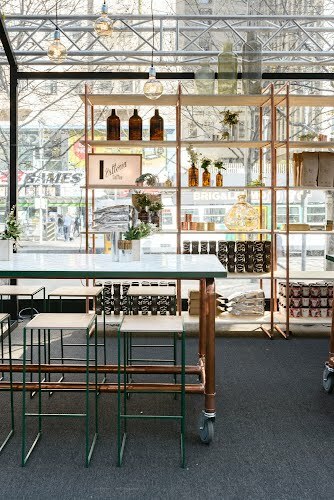 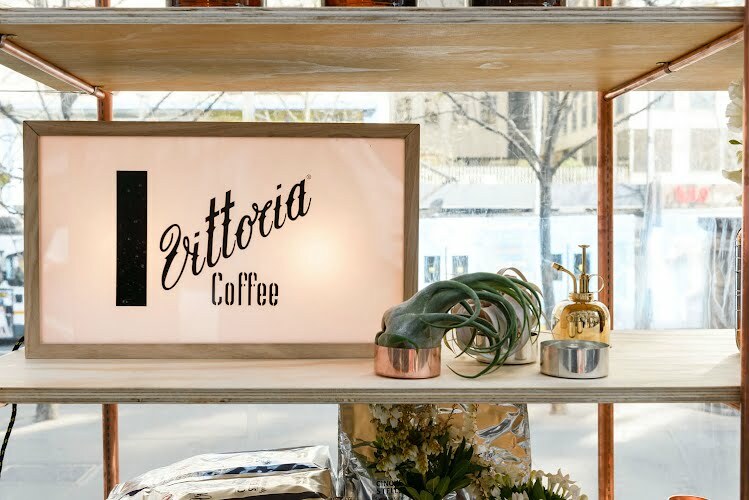 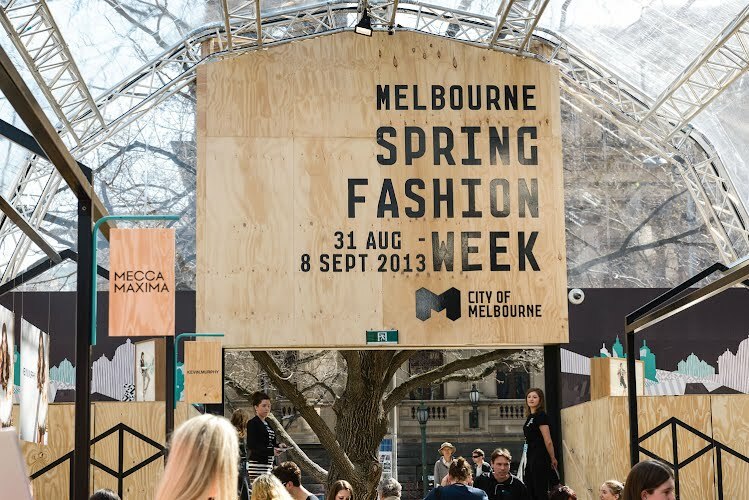 Attracting more than 100,000 people to the city every year, Melbourne Spring Fashion Week plays a crucial role in showcasing the spring/summer collections of established, new and emerging designers and brands. 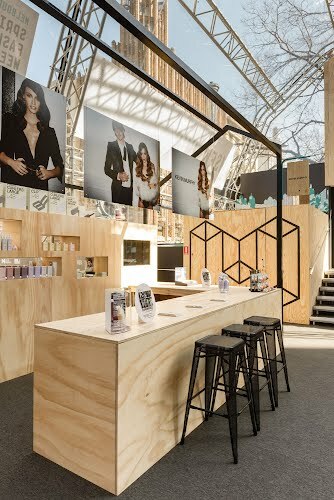 As a venue The Hub was required to cater for brand activations, workshops, free fashion runways, a bar and more. 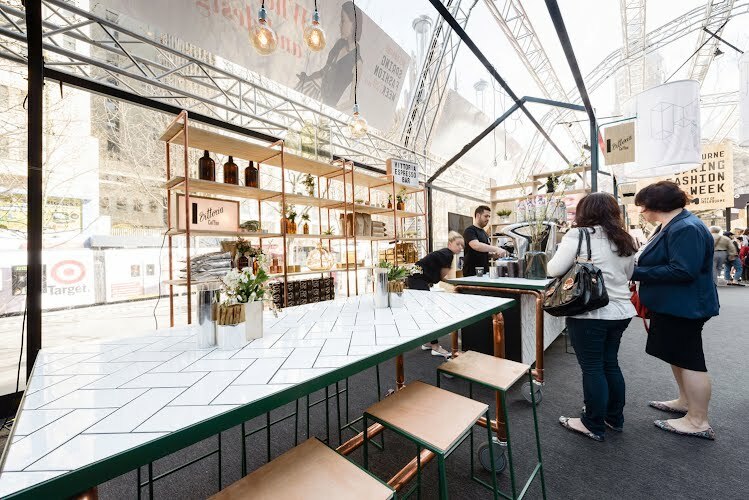 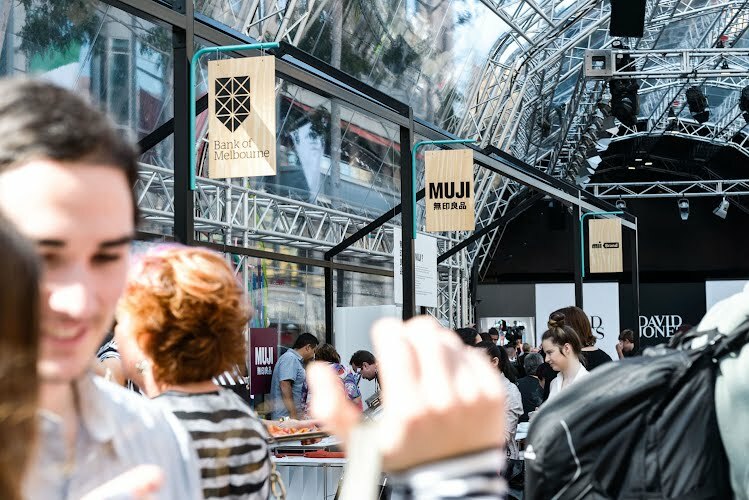 The Hub plays a vital part of the consumer experience as well as for commercial partners who are provided with a platform for brand activations to appear naturally integrated into the event landscape. 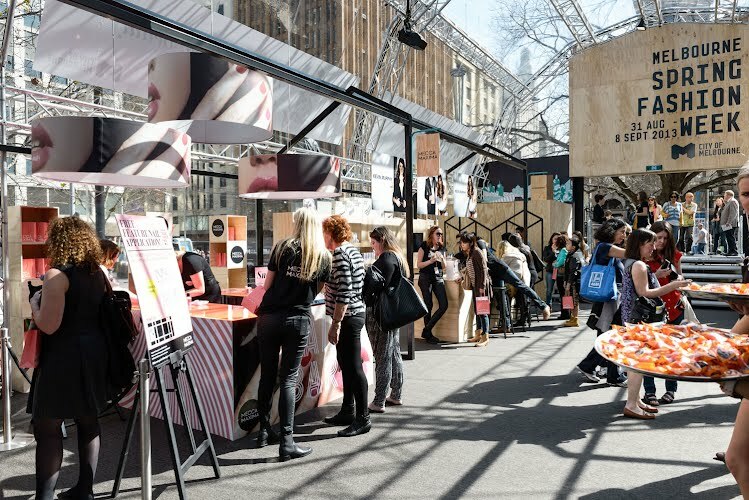 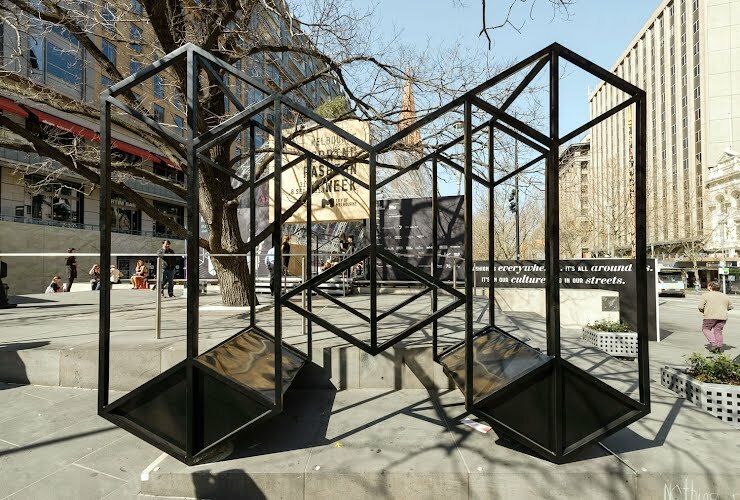 The MSFW ’13 City Square Hub was produced by Moth Design in collaboration with Dot Dot Dash. Marked at the entrance by a giant steel ‘M’, The MSFW ’13 Hub unfolded within a tailored steel laneway that embodied inner city Melbourne whilst showcasing experiential activities from MSFW’s commercial partners. 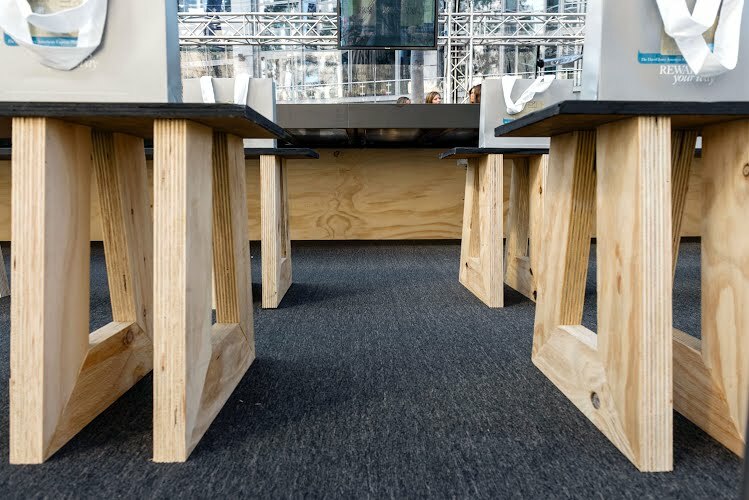 Versatile seating was created that enabled the space to adapt and transform throughout the festival and facilitate the Hub’s ever changing happenings.